Former chairman of the Civil Service Commission and veteran columnist of The Manila Times, Ricardo Saludo mae an interesting expose and accusations against former Pres. Noynoy Aquino on his alleged creation of the Bureau of Customs (BOC) mess and he should be the one to be blame. According to the latest column of Ricardo Saludo, who one served as chairperson of the Civil Service Commission during the Arroyo administration, alleged that the surge of illegal shipment erupted when Aquino appointed businessman Joselito Alvarez as BOC Chief. The former CSC chief recalled the discovery of 2,000 containers that vanished in 2011, with their taxes yet to be paid while on the way from the Port of Manila (POM) and the Manila International Container Port (MICP) to the final port of destination in Batangas port. Allegedly, Noynoy Aquino never pushed for an investigation, not even then Ombudsman Conchita Carpio Morales. 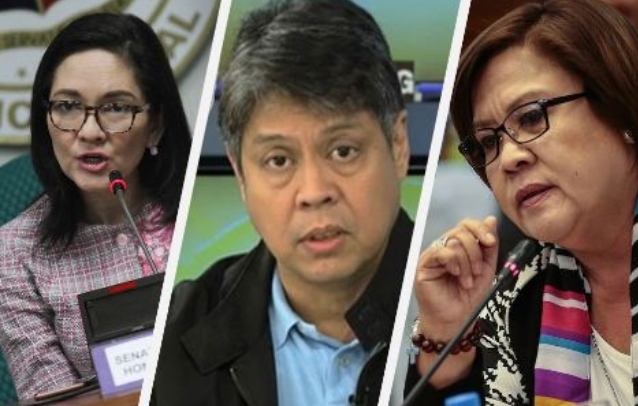 Ricardo Saludo did not only criticized the Noynoy Aquino administration for allegedly creating the BOC mess and the rampant corruptions in the agency, he also made some suggestions on what should be done with the BOC. Saludo called out the attentions of opposition senators; Francis Pangilinan, detained Leila de Lima, and Akbayan Risa Hontiveros who slammed Pres. Duterte's move to put BOC under military control for while, but did not bother in the past to investigate the worsts spate of smuggling in the country as well as the people in Customs who were involved. The veteran columnist also pointed out that the presence of military men in the BOC might be a shoc for them at first, but cleaning the corrupt-laden bureau might be really hard. However, he believes that "it’s far more likely that soldiers would be lured by payoffs worth 10, 50 or even 100-plus times their monthly salary." How did this unprecedented eruption of contraband happen? The surge included narcotics, shabu labs, and guns, as Aquino himself admitted in his 2013 state of the nation addres. 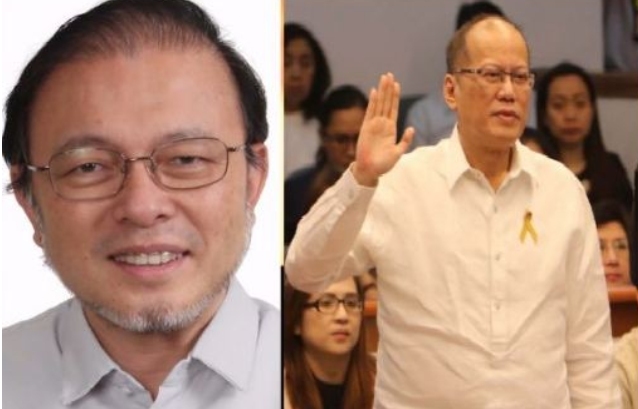 It began in Aquino’s first month in office, when he interviewed for the post of Customs Commissioner businessman Joselito Alvarez and former BoC chief Guillermo Parayno, whose Ramos-era stint got him hired as IMF consultant in customs reform. This column argued for Parayno, whose computerization and anti-graft reforms got BoC off the list of most corrupt agencies. But Aquino chose Alvarez. The following year, some 2,500 containers disappeared on the road from Manila to Batangas, where they were inexplicably designated for release. After 600 containers vanished, a deputy Customs commissioner for intelligence reported the loss to Alvarez. The Office of the President under then Executive Secretary Paquito Ochoa charged the whistleblower with graft and sidelined him. The scam finally ended after media exposé and Congress inquiry. But Aquino never had it investigated; nor did his handpicked Ombudsman Conchita Carpio Morales. To know more about the column of Ricardo Saludo, please proceed to the official website of The Manila Times.